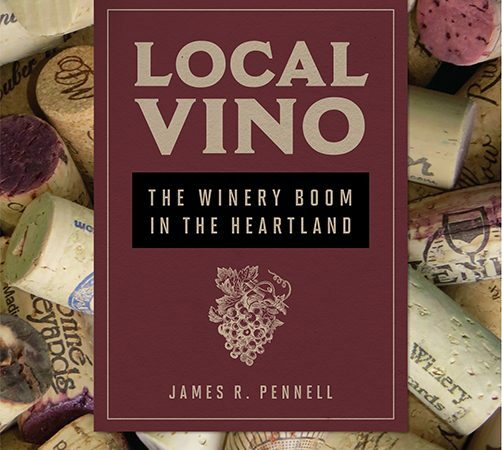 Dr. Jim Pennell, professor of sociology in the Shaheen College of Arts and Sciences, will be signing copies of his book Local Vino: The Winery Boom in the Heartland, on Saturday, October 13th, from 10:30AM – 1:00PM at the Indianapolis Central Library, 40 E. St. Clair St. The event is sponsored by the library and the Eugene & Marilyn Glick Indiana Authors Award. Previous Post:Commencement update from Stephen Kolison, Jr.